HAPP is an extended warranty program that offers full coverage for all Honeywell avionics. With a variety of coverage options, HAPP allows you to choose the plan that best meets your needs. Specially priced plans are also available for fleet operators. 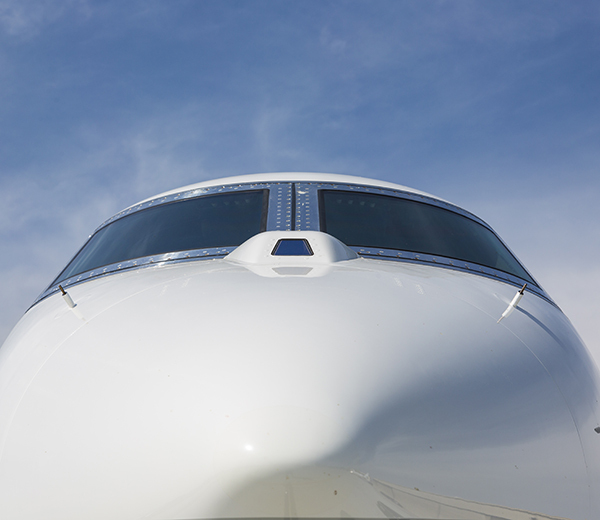 Complete and immediate coverage of avionics and cabin entertainment systems. No pre-inspection or buy-in fees. The Rockwell Collins CASP extended avionics warranty program enables corporate aircraft operators to maximize dispatch reliability, reduce life cycle costs and minimize downtime.